When it rains, it really does pour. Confirmation of Harry Kane's latest injury - it's set to keep him out of action until March - has Tottenham's hierarchy with a huge conundrum. Sign a new striker, or hope that a side without Kane and Son Heung-min (Asian Cup) can keep a faint title challenge alive, reach the Carabao Cup final but most importantly, overcome high-flying Bundesliga side Borussia Dortmund in the Champions League. Spurs can't afford to sit on their hands during another transfer window, not again, so here are seven players that Mauricio Pochettino's side could go out and sign before the winter transfer window closes. The phrase 'go big or go home' might be reserved for overly confident contestants on The Chase, but it also rings true for Tottenham in the transfer market. The club have made incredible strides over the last few years and are arguably the most attractive club in London that there is to join, but they still don't have the pulling power that would earn them a place at Europe's top table. 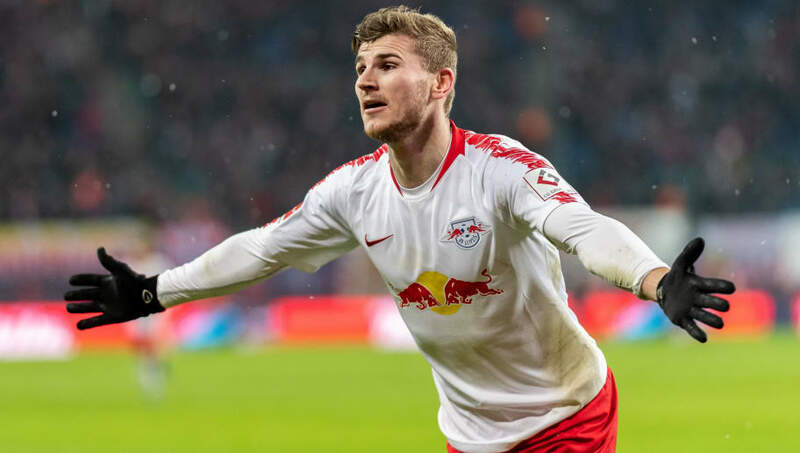 As overly ambitious as it may be, bringing Timo Werner in to bolster their squad ahead of every big club in Europe would make a huge statement. What's more, Spurs would be signing one of the most exciting forwards there is, and he's available in a cut-price deal as his contract continues to tick down. A handful of players like Arkadiusz Milik and Dawid Kownacki have come in and out of the limelight with the Polish national team, but no one has been able to displace Bayern Munich's Robert Lewandowski. That is until Krzysztof Piątek swapped Cracovia Kraków for Genoa at the start of the season, and the 23-year-old saw his stock rise from mid-table fodder to matching Cristiano Ronaldo in the goalscoring charts in Italy. Since joining the Rossoblù, Piątek has scored 19 goals in 21 appearances across all competitions, just one less than Harry Kane himself has managed in an extra 10 games. 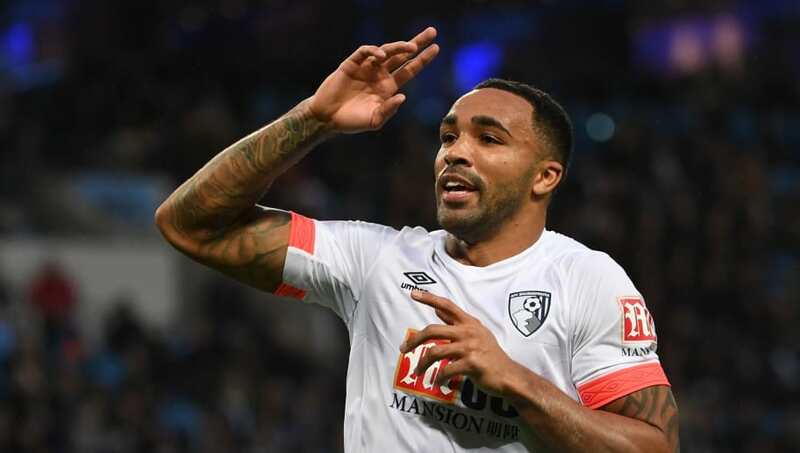 It's about time that Tottenham get their own back on Chelsea for snatching Willian's signature from under their noses, and what better way to do it that with one of Maurizio Sarri's top transfer targets, Callum Wilson. The England international was first linked with moves away from the south coast during his maiden season in the Premier League, but a long-term injury halted any chances of a big money move until very recently. Wilson is already playing back-up to Kane with the Three Lions, while his pace in the final third will help create space for Tottenham's creative players and will give Mauricio Pochettino a much better Plan B off the bench. For any Tottenham fans thinking that France Under-20 international Marcus Thuram only makes his way onto this list just because he's the son of former Juventus and Barcelona defender Lilian Thuram, then you are absolutely right. It just so happens, however, that the 21-year-old forward is also firing the goals in right now for Ligue 1 strugglers, Guingamp. 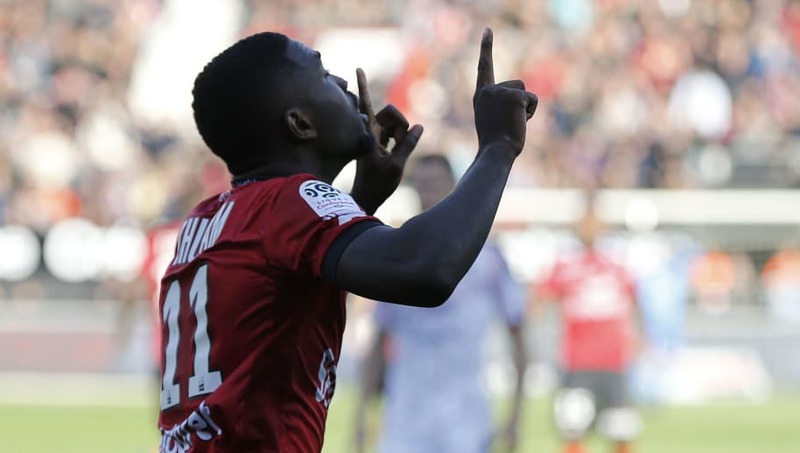 Thuram didn't have the best of starts when he swapped Sochaux for Guingamp in 2017, but the Italy-born striker is starting to find his feet in France's top flight and is already being scouted by some of Europe's powerhouses. 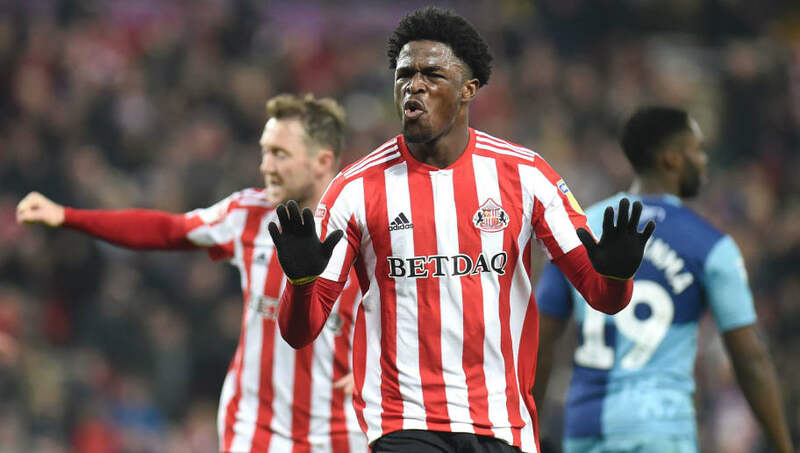 Josh Maja is searching for a route away from Sunderland during the January transfer window, and who can blame him. The 20-year-old is only behind Doncaster's John Marquis in the goalscoring charts in League One, notching 14 goals this season and averaging a better minutes per goal ratio that the rest of the divisions clinical forwards. Maja would jump at the chance to join Tottenham, especially with an opportunity to work alongside Kane, knowing full well that Pochettino will reward him with game time if he puts in the hours on the training pitch. 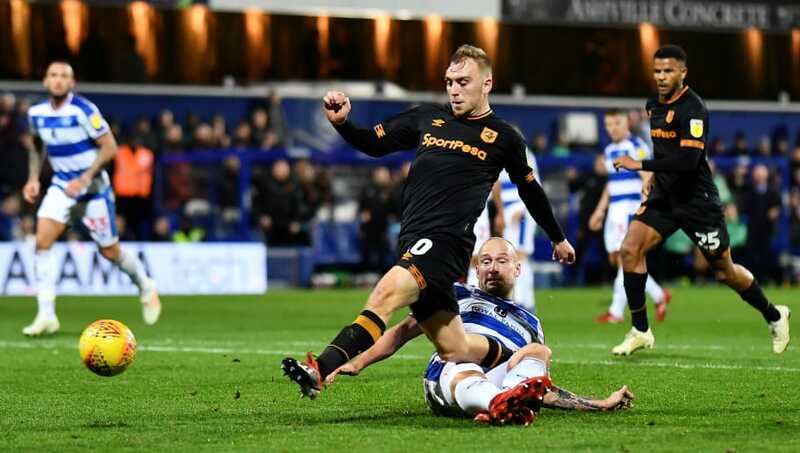 Hull City's Jarrod Bowen might not be a striker by trade, but his ability in front of goal this season leaves little doubt that the 22-year-old can play anywhere across the front three. This season alone, Bowen has scored exactly one third of all of Hull City's goals in the Championship, almost single-handedly helping them to within touching distance of the play-off places. The forward's form this season is attracting suitors throughout the football league, so Tottenham will have to act fast if they was Hull City's golden boy on their books by the end of the month. 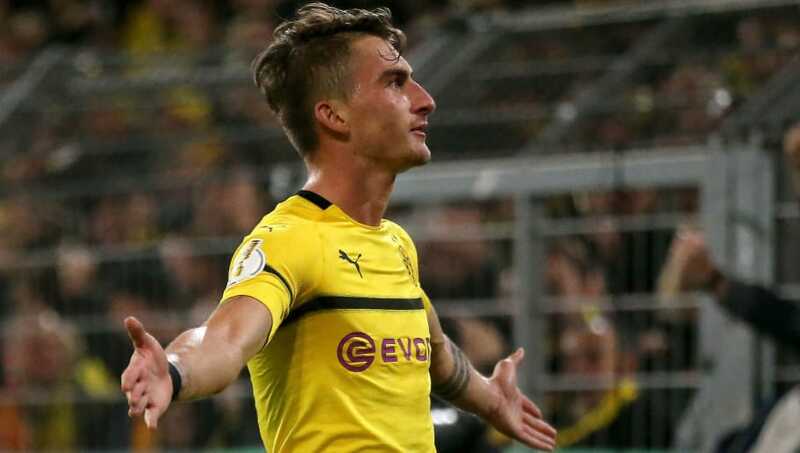 It wouldn't be a transfer window for Tottenham without faint murmurs over a move for German striker Maximilian Philipp. In previous years, the 24-year-old's been tipped with a move from his former side SC Freiburg to both Tottenham and their north London rivals, Arsenal. Transfer talk linking Philipp with a move to the Premier League has understandably been quiet since he joined Borussia Dortmund, however, as the former Germany Under-21 international has fallen way down the pecking order at the Westfalenstadion. He's currently being linked with sides at the wrong end of the Bundesliga table, so Daniel Levy and co. would have no problem muscling their way into negotiations, even if it meant that Philipp would come up against Dortmund in the Champions League next month.